All Seasons Driving School was established in 1999 by Zahir A. Malik, a qualified instructor in Ontario since 1993. Zahir Malik recognized a need for a full-services driving school offering a range of courses in the Pickering area. From one small classroom, All Seasons Driving School has grown to be the driving school of choice in the region, with premises in Pickering, Ajax, and Uxbridge. Zahir Malik has maintained a hands-on approach, personally directing an expert team of experienced and dedicated instructors for both in-class and in-car lessons, from absolute beginner G1 level to those who need preparation for the G test. 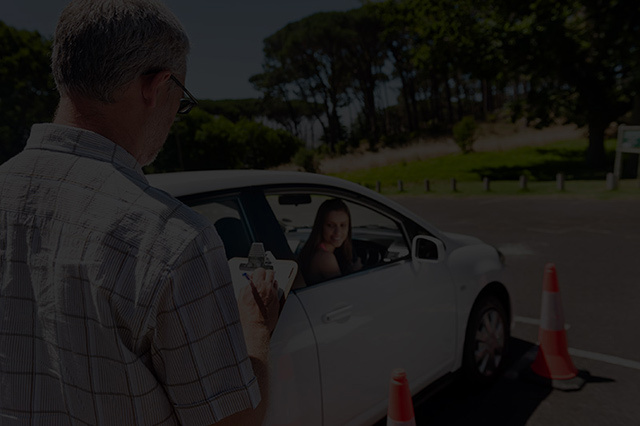 All Seasons Driving School has a recognized record of success and total satisfaction from many happy students. 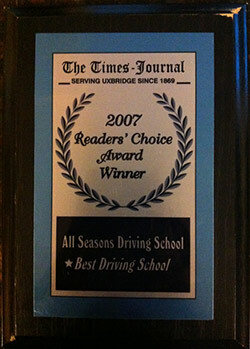 For the last 5 years, All Seasons Driving School has been voted #1 driving school in Uxbridge. 3 - Three locations to serve you: Pickering , Ajax, and Uxbridge.